Sozopol Hotels. 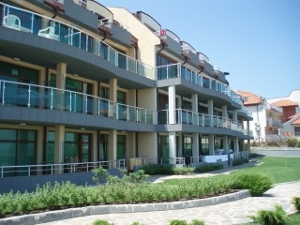 Santa Marina Holiday Villas in Sozopol, Bulgaria. 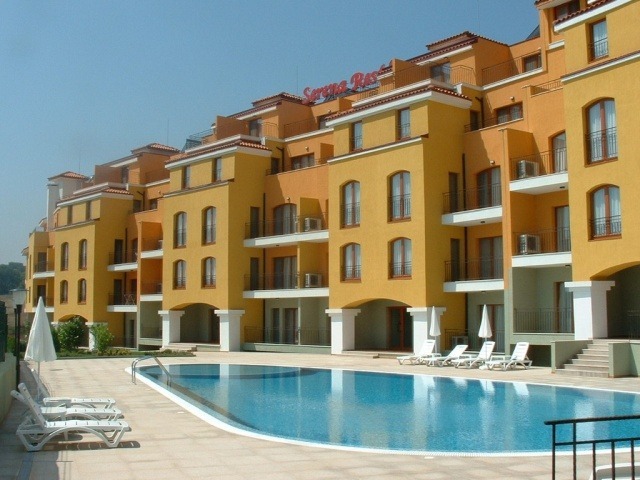 Black Sea Paradise Hotel – cosmopolitan and enchanting atmosphere at the cost of the emerald sea of Sozopol. Prices staring at 41 € per apartment per night. Santa Marina Holiday Village – unique comfort money can’t buy, in between the mountain and the sea. Prices starting at 41 € per apartment per night. Make yourself at home and stay at Serena Residence Aparthotel – a dream holiday near Sozopol – the jewel of the southern Black-Sea coast. Prices starting at 20 € per apartment per night. We accept credit cards, bank transfer and cash. Copyright © 2019 SozopolHotels.Net | Terms | Privacy | Cheap Apart-Hotel Reservations in Sozopol, Bulgaria.